At the weekend Blizzard unveiled the final expansion for 2018 The Year of the Raven but there was something a lot more special brewing beneath the surface. 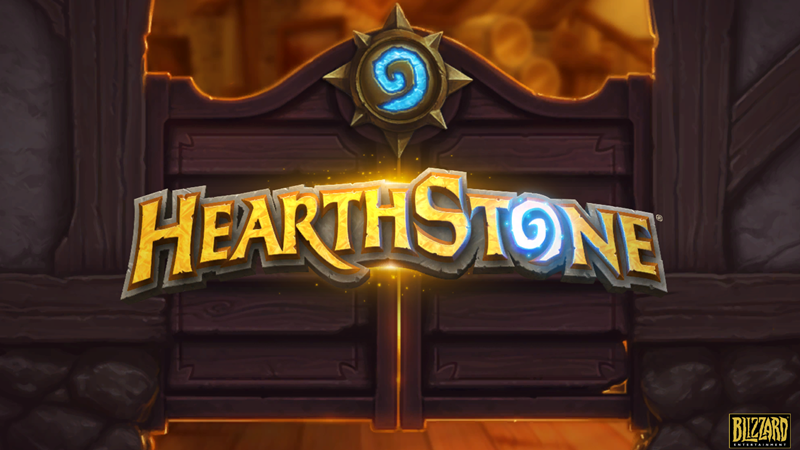 This week the firm revealed that over 100 million players have slung some cards in Hearthstone. Now Blizzard hasn’t shared how many concurrent players Hearthstone boasts on a monthly basis or how many of those 100 million players return to the game, but it’s an impressive figure any way you slice it. To celebrate, Blizzard is giving players something they want. No, not a nerf for Druid. No, not another Mana Wyrm nerf either. Blizzard is giving players cards and gold. Starting at 10:00 PST (that’s 20:00 here in South Africa) today players will be given six free packs for The Boomsday Project expansion. 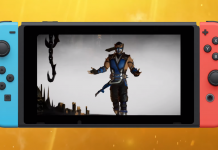 In addition players will be given a Celebrate the Players quest which grants you 100 gold when playing against a friend in any mode. This quest will pop up five times in total granting you a total of 500 gold. Unlike the Challenge a Friend quest, players will only earn the 100 gold if they have the Celebrate the Players quest in their queue. The event will continue through to 11th November so if you want some free packs and gold log in before then. The next expansion in Hearthstone is Rastakhan’s Rumble and it releases on 4th December.